Envirate has been selected to participate in the Madeira Startup Retreat accelerator program during February–March 2019. There were a total of 53 startups from 19 countries applying in the accelerator program and Envirate was one of the 10 selected startups. The accelerator focuses on travel & tourism development, which is a highly promising area for Envirate. 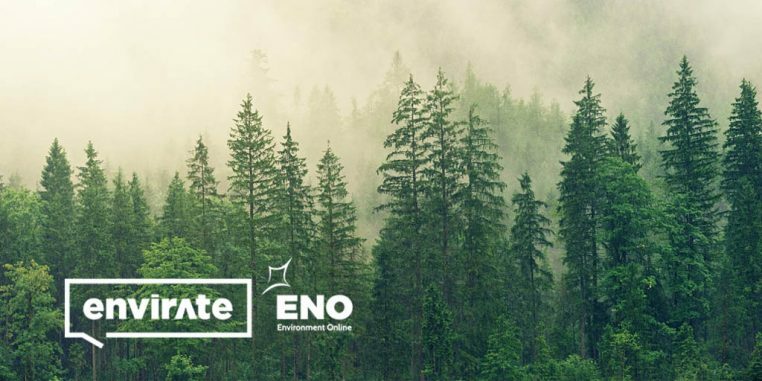 Environment Online (ENO), a global network of schools and communities for sustainable development, aims to get schools from all over the world to plant trees and capture 3 million tons of CO2 from the atmosphere by 2026. All tree locations will be registered in the Envirate solution and stored to blockchain.